Growing revenue is the #1 concern of small-business owners, and involves keeping an eye on the prize. Increasing profit requires an understanding of the relationship between revenue and expenses. What parts of the business are profitable? When do expense cuts prove costly? This workshop will address these important questions and much more, while introducing local experts who can serve as trusted advisors. Entrepreneurs, CEOs, presidents, small-business owners and executive managers. Questions from the audience will be encouraged. Excellent and very valuable information to share with the rest of us. Beliefs drive behaviors that set us up for successful results. Thank you for sharing the tips and strategies to make us all more successful! Very valuable video and exceptionally helpful. Absolutely true statements revealing the problems and solutions for sales people. Thank you for your frankness and clarifying the process that works. I’ll look forward to the next workshop or video. I’ve been in sales training with Scott over the past 6 weeks and I have gained SO MUCH in a short period of time. I’ve gained confidence in myself plus sales techniques & processes that have already proven successful. 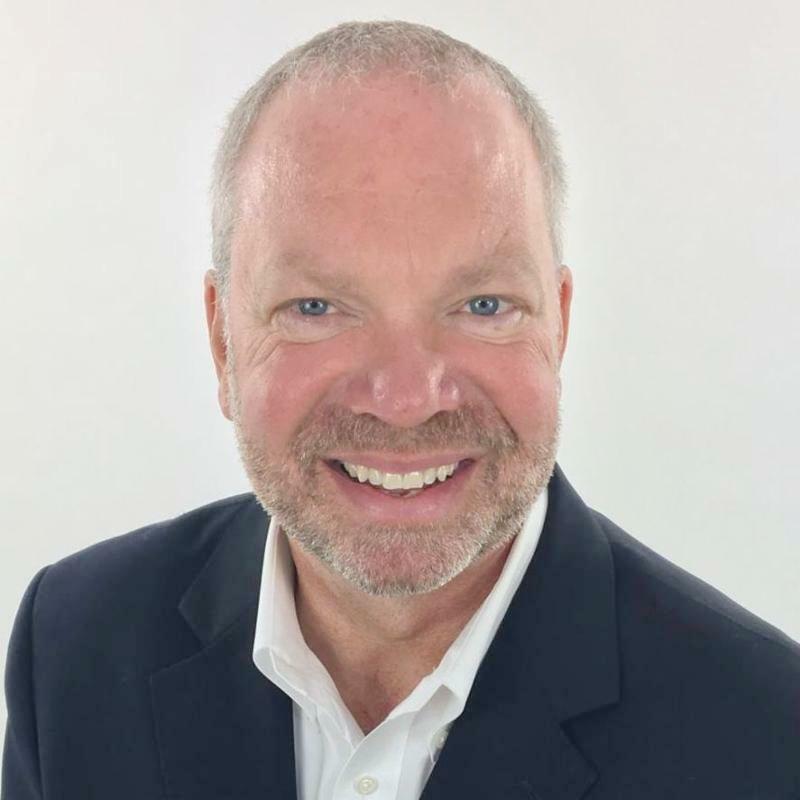 Whether you are a sales professional struggling to get to the next level or a business owner or sales manager struggling to hire the right person to help your organization achieve sales success – I have no hesitation recommending that you turn to Scott!